Advice from the self-empowerment expert on getting your mind ready for the day ahead. 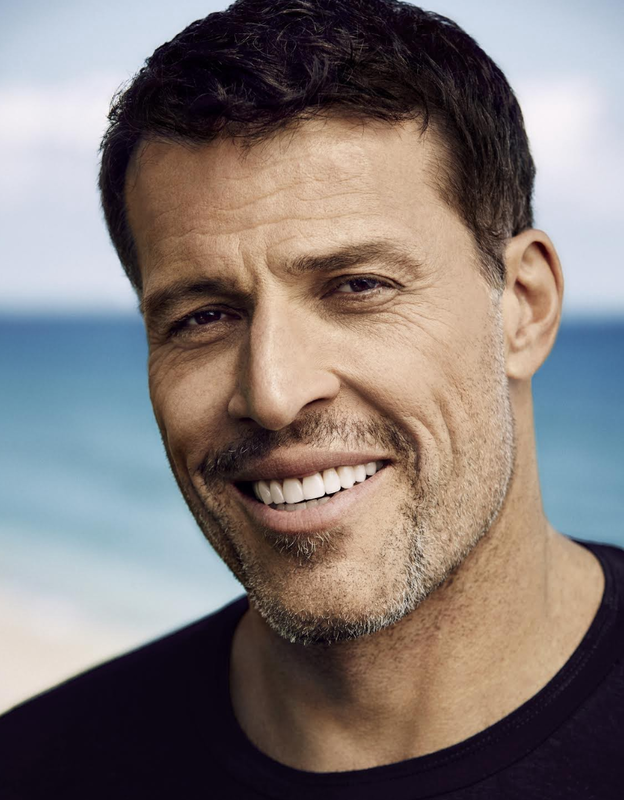 Tony Robbins has a morning meditation that literally any of us can do. In an interview with Tim Ferriss for his latest book Tools of Titans, Robbins outlined his daily 9-minute structured thought exercise. During the next three minutes, focus on creating gratitude by imagining an inner presence that can heal and solve any obstacles in your life. For Robbins, this means envisioning God, but he emphasizes that regardless of creed, you can frame this activity to work for you. Read more on Robbins’s daily routine here. What’s Your Go-To Tip For Starting The Day Right?